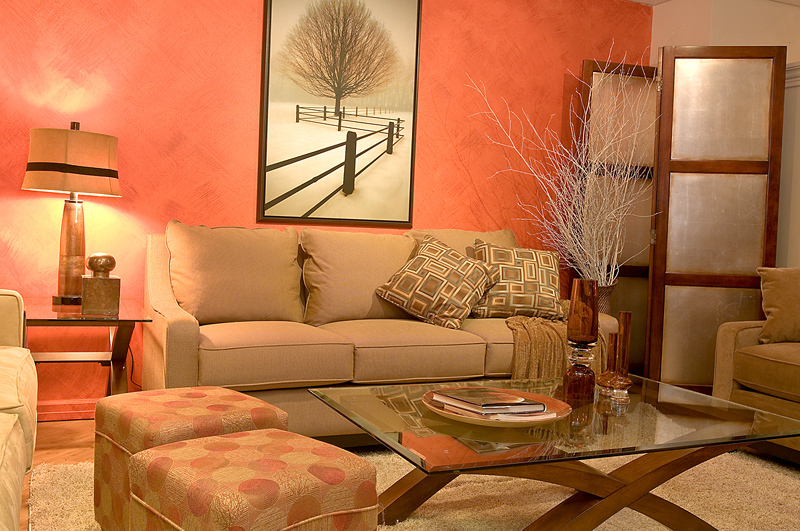 Is your upholstery vacuuming still producing good results? If not, it's time for a deeper upholstery cleaning from Carlan Cleaners. We use only the best cleaning equipment for your chairs and sofas. We provide honest professional pricing in advance and we stick to our quotes. 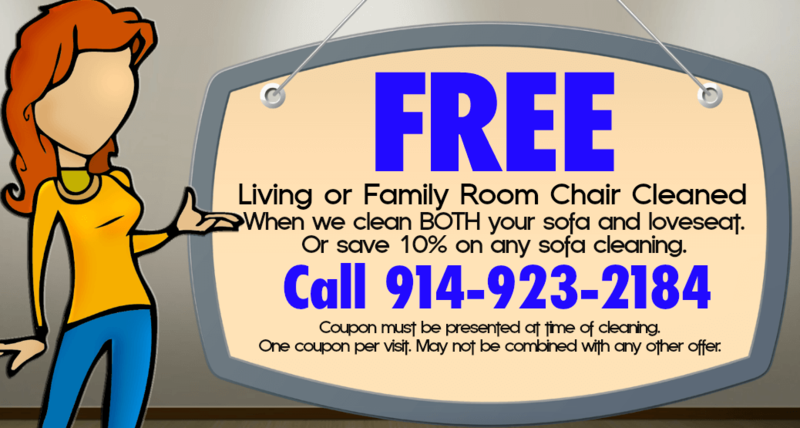 Call us today for great upholstery cleaning service throughout the Westchester County NY area. We use green cleaning products appropriate for your specific fabric and minimize your exposure to aggressive chemicals.